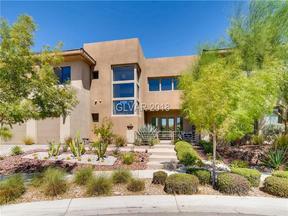 Seven Hills is a masterplanned community located in Henderson’s affluent 89052 zip code. 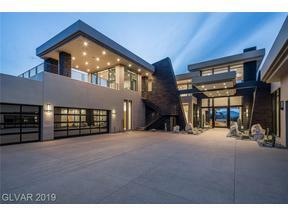 And coincidentally, it is located 7 miles from the Las Vegas Strip and adjacent to two other masterplanned communities of Anthem and Inspirada. 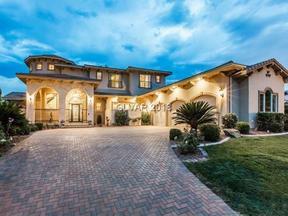 The highest points are dotted with intimate gated compounds of custom homes. 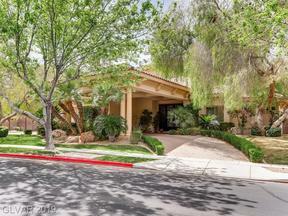 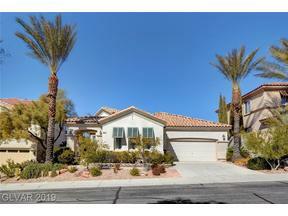 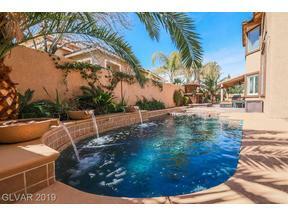 Real Estate in the 89052 zip code is some of the most sought after due to the high ranking schools, and gorgeous home sites that overlook the Rio Secco Golf Course and the lights of the Las vegas Strip in the distance. 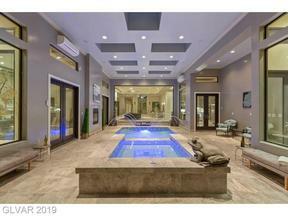 The founder of E-Bay and several celebrity entertainers call Seven Hills Home. 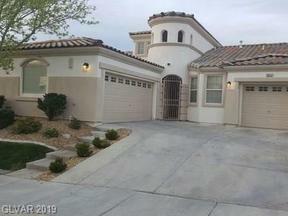 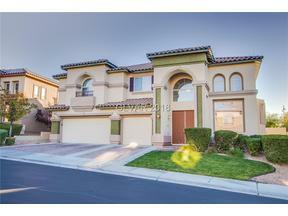 Browse through the gorgeous homes for sale in Seven Hills in the foothills of Henderson NV’s McCullough Mountains.